Don’t panic if your iPad or iPhone get locked due to certain reason. 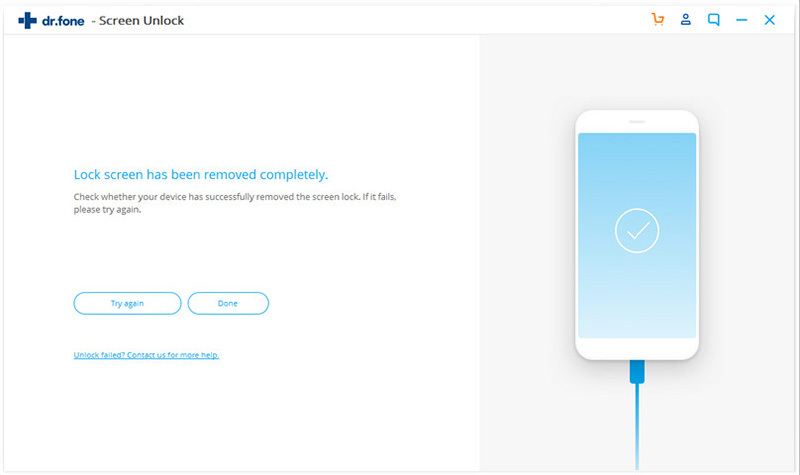 It may seem to be a disastrous situation at first, but luckily, you could easily remove the screen lock on your device with the help of iSkysoft Toolbox. 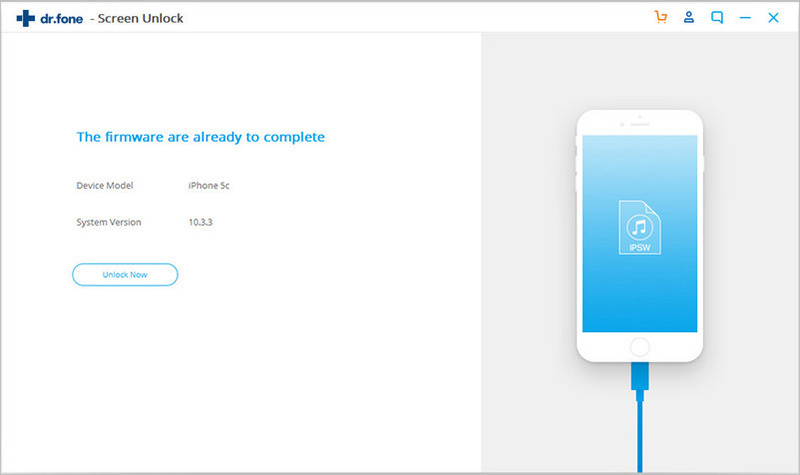 The Unlock module of this program could help you to access your iPhone or iPad without passcode simply. In this tutorial we will explain how to unlock your iPhone/iPad briefly. 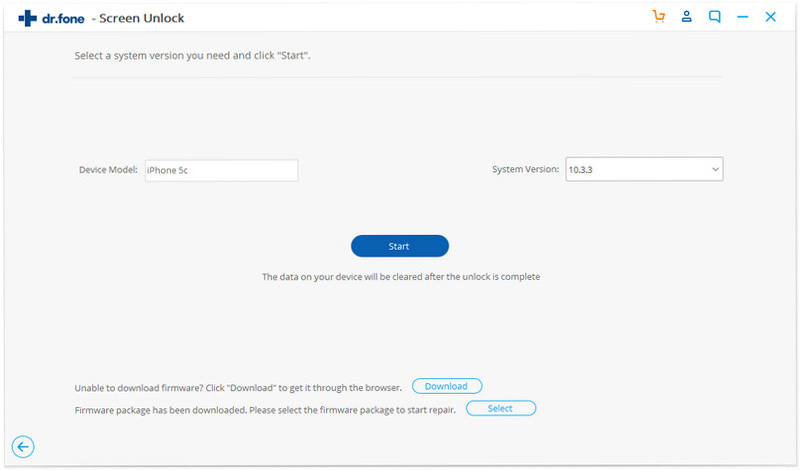 Download and install iSkysoft Toolbox on your computer, then select ‘Unlock’ on the main interface. Connect your iOS device to computer using an undamaged USB cable. Hit Start button to go on. 1. Choose the first panel “Other Devices” and then click Start button. 2. Press and hold the Power button and Home button together until step 3 lights up. 3. Release the Power button and keep holding the Home button until your iPad is in DFU Mode. After your device enters DFU Mode, the detailed info of your device will be displayed on the program. Carefully check the options and correct them if wrong. Click Download button after confirmation. 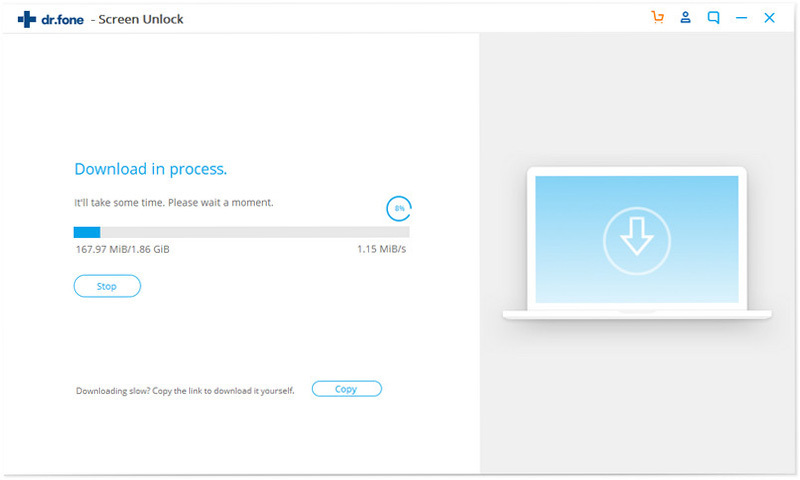 It will take some time to download firmware online. If you have downloaded the package already, then just scan the folder by clicking Select button on the bottom. When downloading is done, the program will show like below. Click “Unlock Now” to move forward. Enter “000000” to double confirm unlocking and then click “Unlock” to start the removing process. 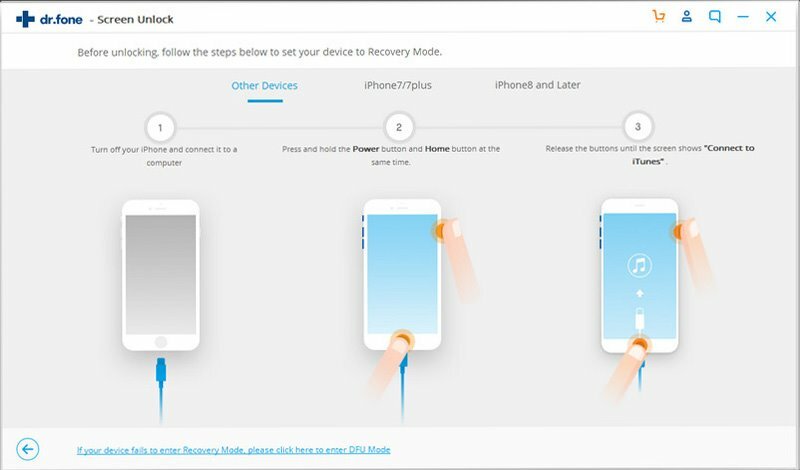 When the unlocking process finishes, your phone will reboot, and the screen lock on your iPhone/iPad will be removed successfully. 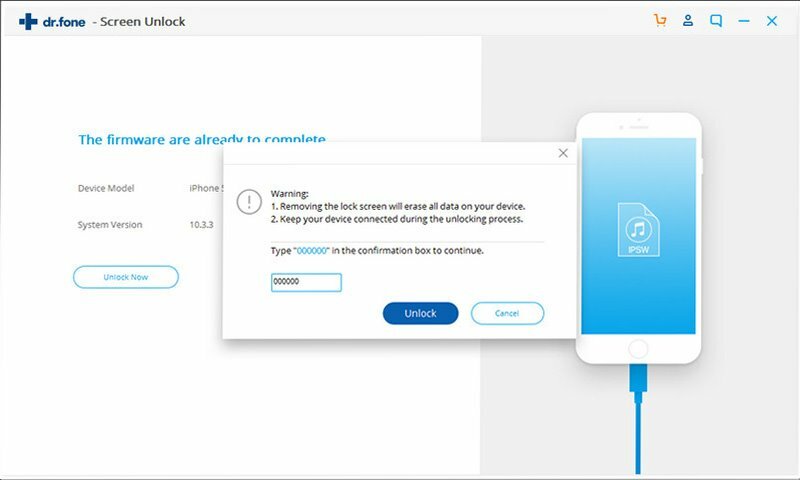 Please note that the unlocking process will restore your iPhone/iPad, wiping its contents, but at least you’ll be able to use it again. 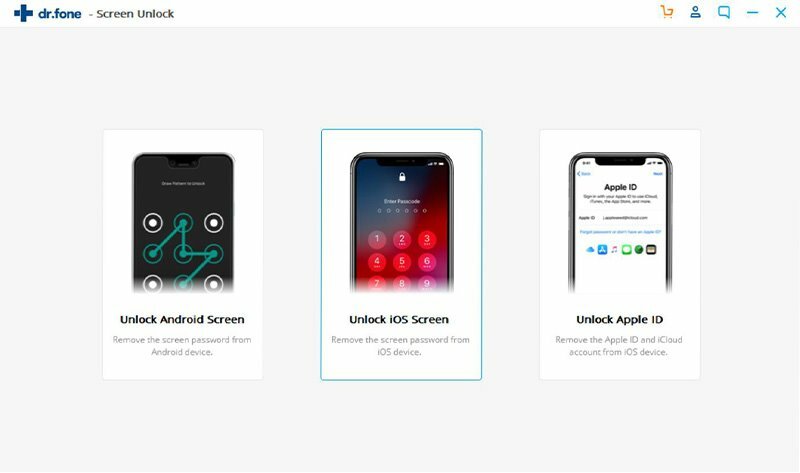 Prior to remove iPhone/iPad screen lock via iSkysoft Toolbox – Unlock (iOS), the Find My iPhone/iPad must be disabled if it has been turned on. 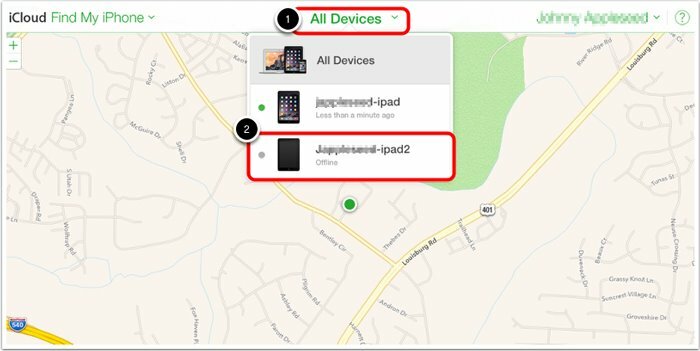 Follow the steps below to turn off Find My iPhone/iPad remotely. 1. First of all, power off your device. 2. 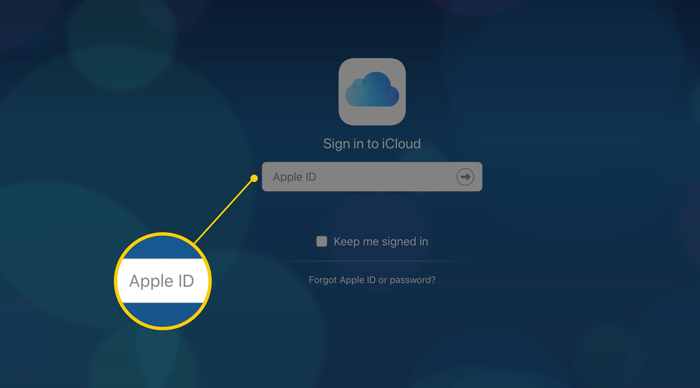 Log in iCloud.com on the browser of your computer with your Apple ID and password. 3. 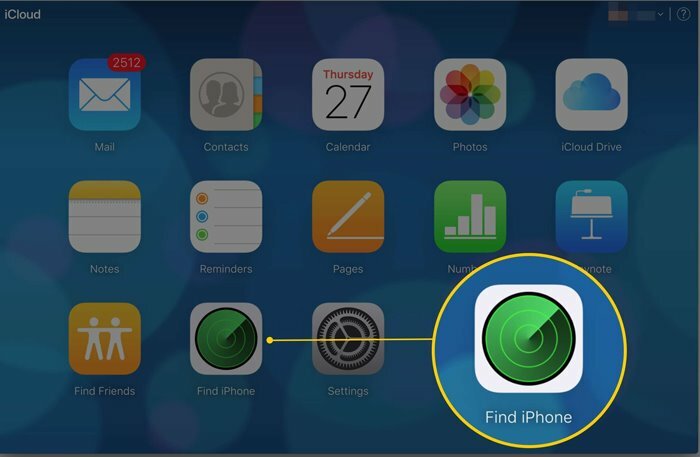 Hit Find My iPhone/iPad icon after you successfully login iCloud. 4. 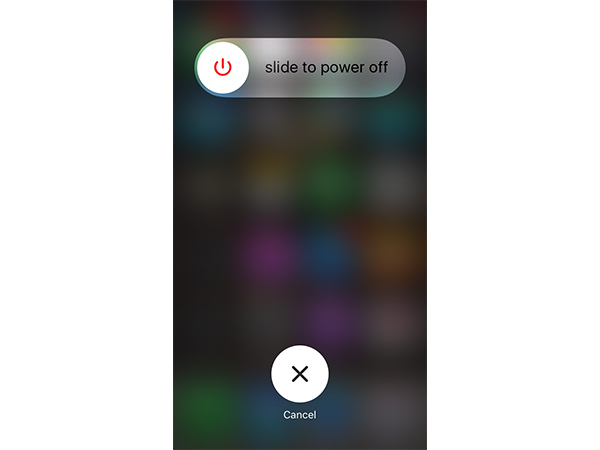 Choose the device you would like to turn off among all your iOS devices after clicking All Devices. 5. Hit the X icon next to the chosen device to remove it from your iCloud account. Done! The Find My iPhone/iPad is now disabled remotely.